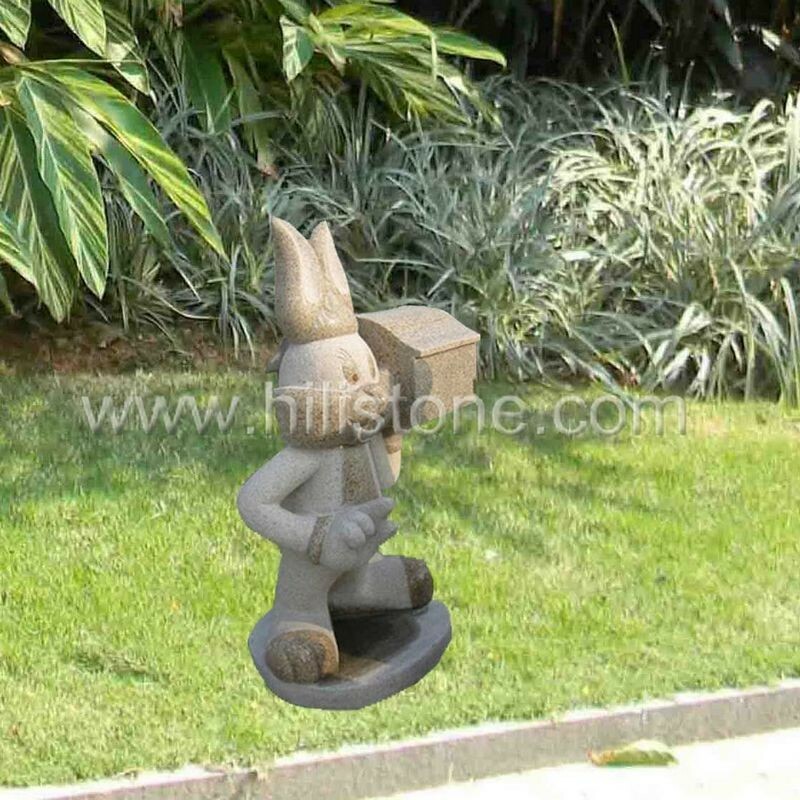 ﻿ Stone Letterbox 37 manufacturers,Stone Letterbox 37 exporters,Stone Letterbox 37 suppliers,Stone Letterbox 37 OEM service. Oudoor living is part of life, and is now a very important part of Homes, Our stone letterboxes are truly a thing of beauty for the outdoor, It enhance the garden besides its function. They are all made locally in our factory by skillful artisans.